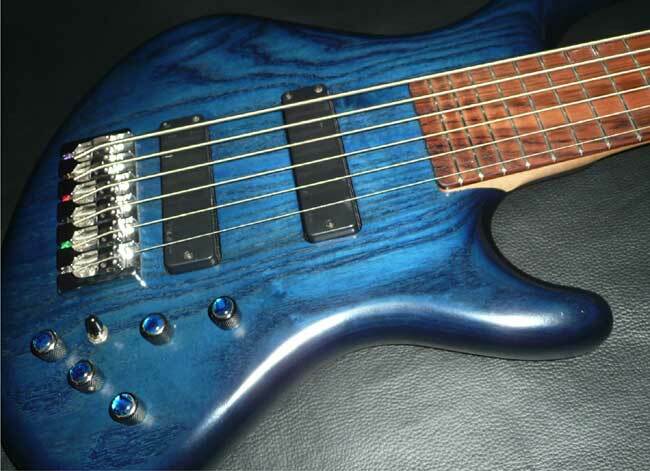 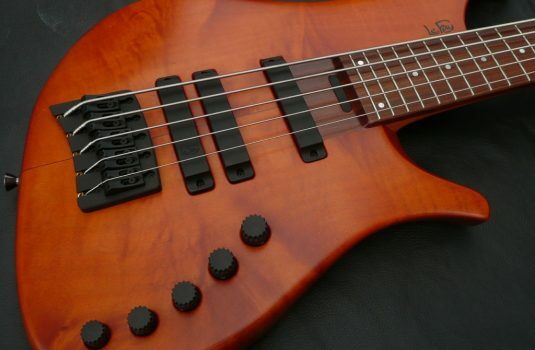 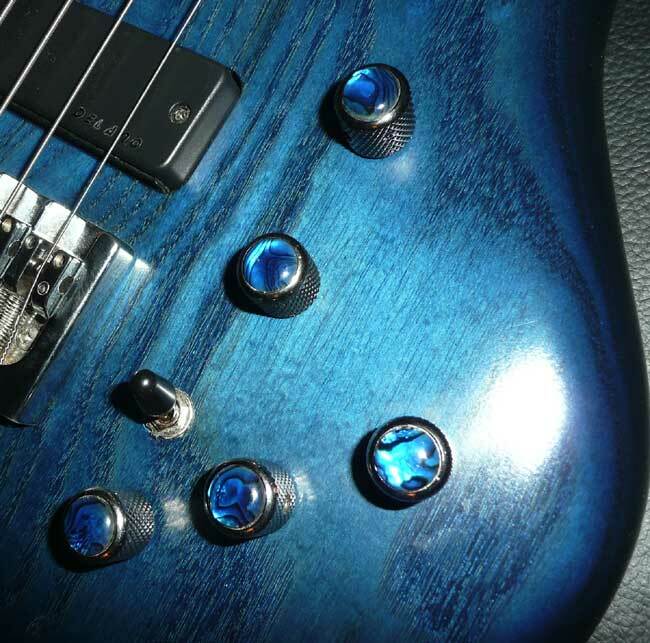 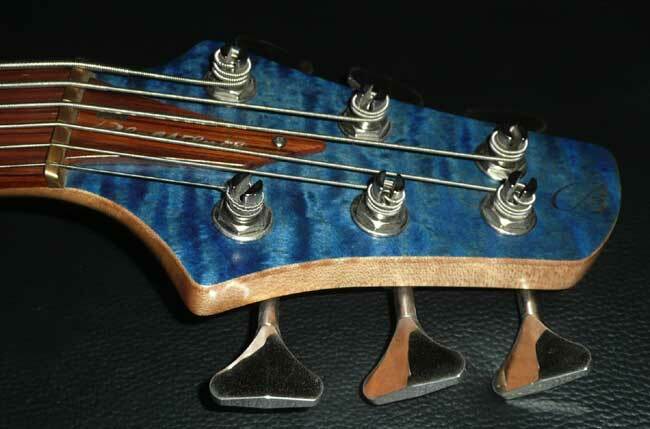 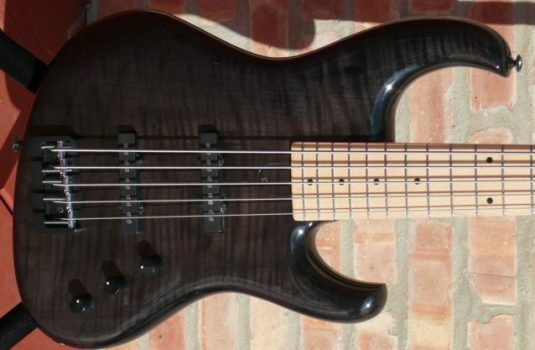 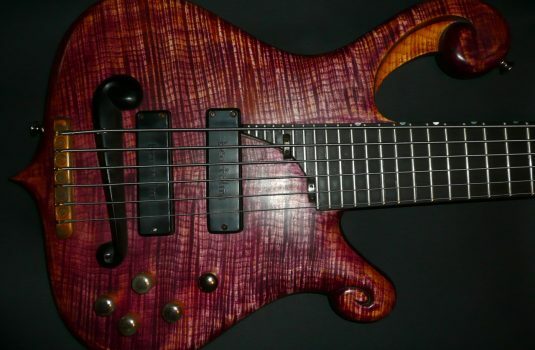 This is one of Chris Benavente’s lower priced basses , less fancy but as well built as any of his instruments. 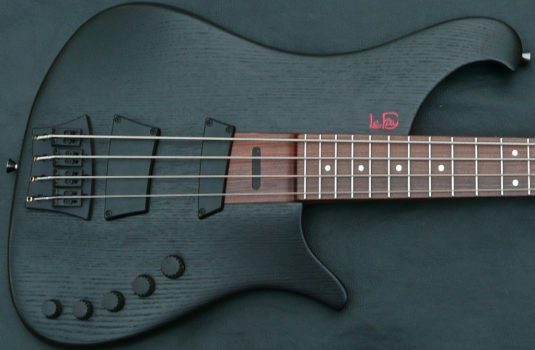 Demeter 3 band preamp with “Producer’s” switch. 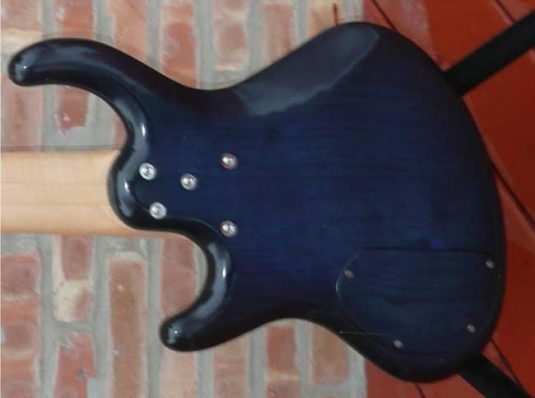 This bass is in great shape, showing little signs of use.